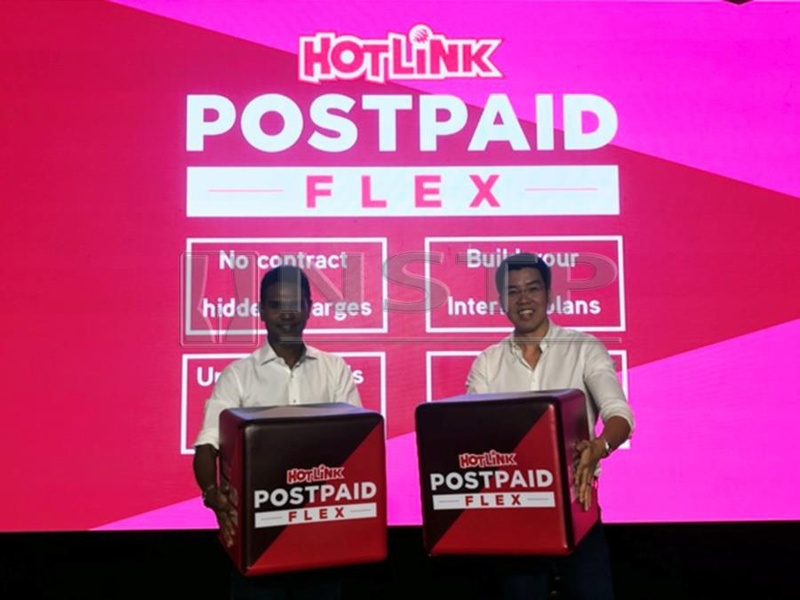 KUALA LUMPUR: Maxis Bhd has launched Hotlink Postpaid Flex Plus, which comes bundled with a device and even more data, making it even simpler to move up to postpaid. Customers who sign up for Hotlink Postpaid Flex Plus can now own a Vivo Y81i device for only RM1 or Vivo Y85 device at RM199, with an advance payment required for both devices, said Maxis. At just RM60 per month, the plan included 10GB high-speed Internet on the fastest 4G network in Malaysia, plus unlimited calls and short messaging service (SMS) to all networks. “Moving up from prepaid to postpaid is a different experience for most customers. “Hotlink Postpaid Flex Plus is the solution to overcome this hassle, as it is now even easier to own a brand new range of Vivo devices from as low as RM1, and enjoy 10GB high-speed Internet with unlimited calls to all networks on the fastest 4G network. “Making it this easy to move to postpaid underlines our focus on people, rather than products in our plans,” said Maxis Head of Prepaid Navin Maniam in a statement. Customers can sign-up for Hotlink Postpaid Flex Plus and Hotlink Postpaid Flex at selected Hotlink dealers and all Maxis centres and Maxis Exclusive Partners, nationwide, beginning today. Hotlink Postpaid Flex starts from RM30 a month, with unlimited calls and SMS to all networks and 1GB of high-speed Internet. The plan empowers customers with more choices and flexibility to create and upgrade their own Internet plan based on what they want. This includes an array of Internet passes and unlimited app add-ons; social, chat or music from as low as RM5 a month for them to choose from. Customers can also enjoy the convenience of managing their plan in one monthly bill.